n. any treatment that has a wide range of effects and that therefore can be expected to correct an abnormal condition even though the particular cause is unknown. 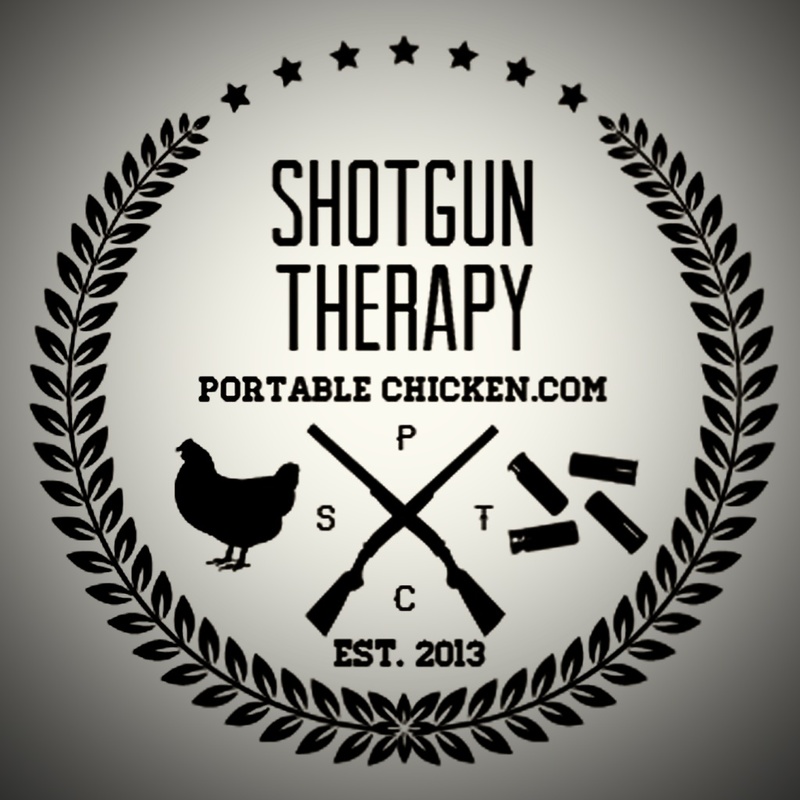 Shotgun therapy may cause more than an acceptable rate of side effects and is rarely desirable or necessary. 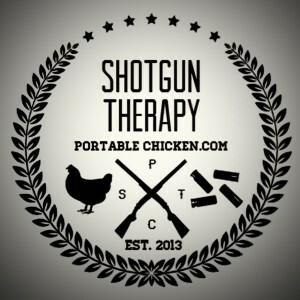 Click Here for all Shotgun Therapy Podcast Episodes!